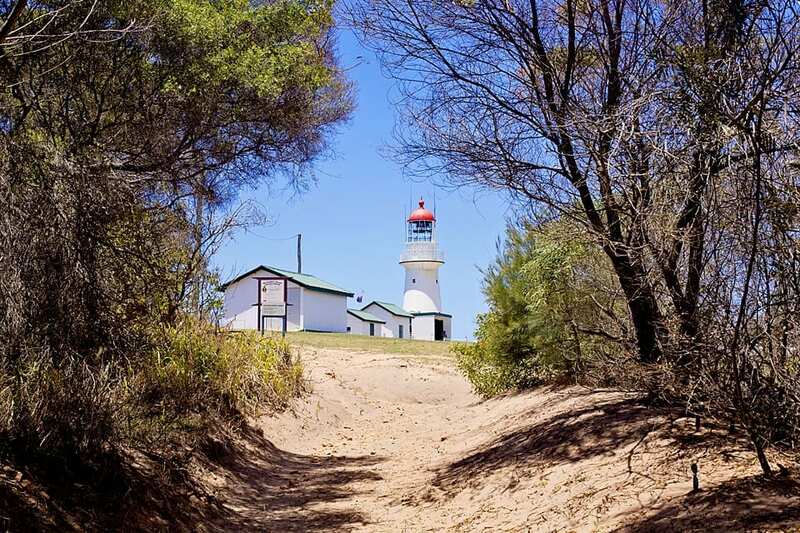 Every evening from 1868, in a vigil unbroken for 118, years a light-keeper climbed the steps of the Bustard Head lighthouse and lit the lamp, ensuring safe passage for vessels navigating Queensland’s dangerous rock and reef strewn coast. 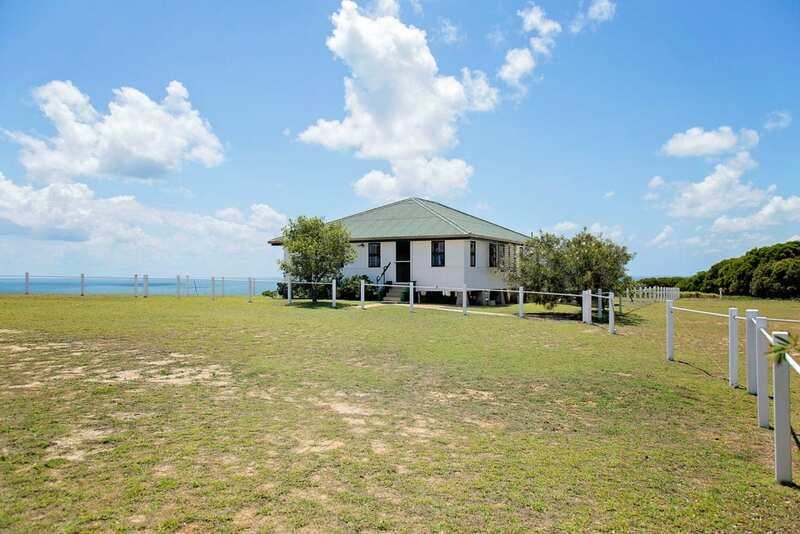 In 1986 the lighthouse was automated and over the next 16 years vandals all but destroyed the buildings. 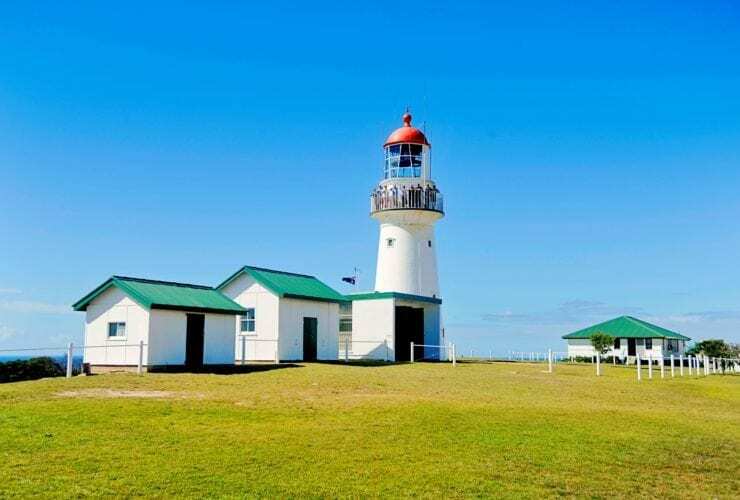 In 2002, the Bustard Head Lighthouse Association began restoring this National and State heritage listed site to pristine condition, enabling the lightstation’s tragic history of murder, suicide and abduction to live on into the future. 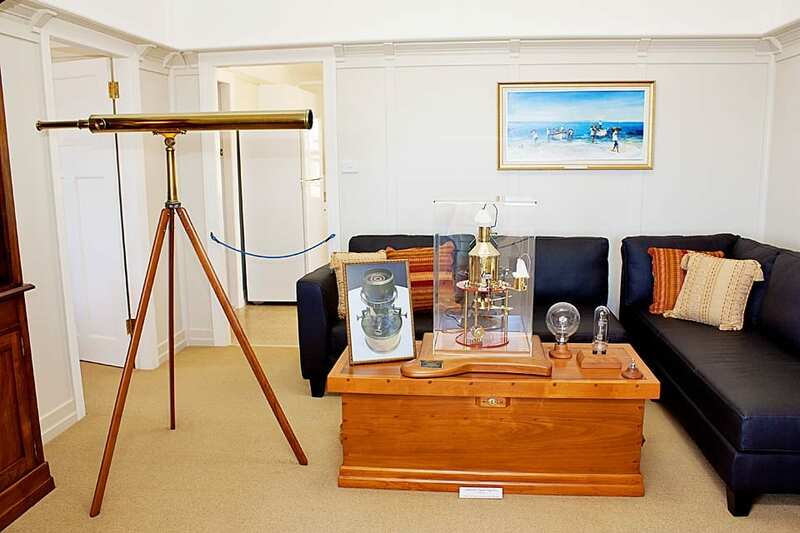 Visitors can walk through the restored Head Lightkeeper’s cottage, now a museum with quality lighthouse artefacts and memorabilia such as lenses, bulbs, burners, model ships, the first Superintendent’s telescope, scrimshaw on whales’ teeth, original oil paintings and historic photographs and to top of the day, experience the magnificent ocean panorama from the verandah. 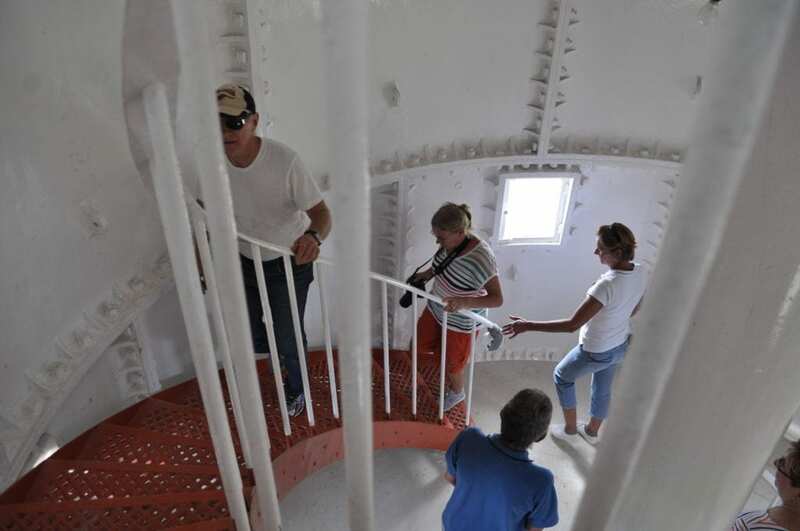 As of 23rd March 2013, visitors can now enter the Lighthouse, climb the original stairs to the balcony and take in the stunning view spanning from Gladstone in the north to Town of 1770 in the south. 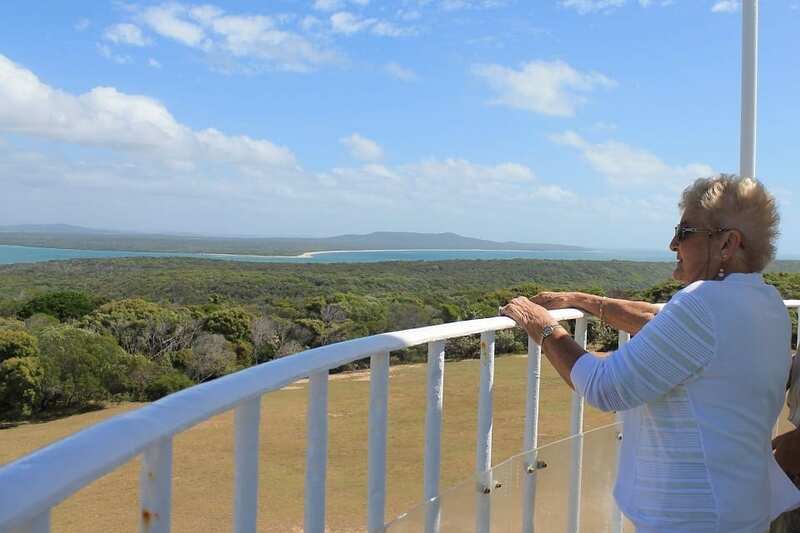 The opening of Bustard Head Lighthouse for tours is a significant milestone in Australian Maritime history and the ONLY place in Queensland where the public has this privilege. 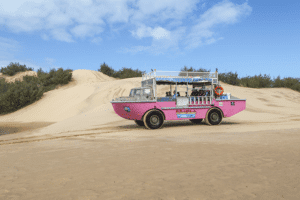 1770 LARC Tours look forward to sharing its story with our guests on our Paradise Tour. 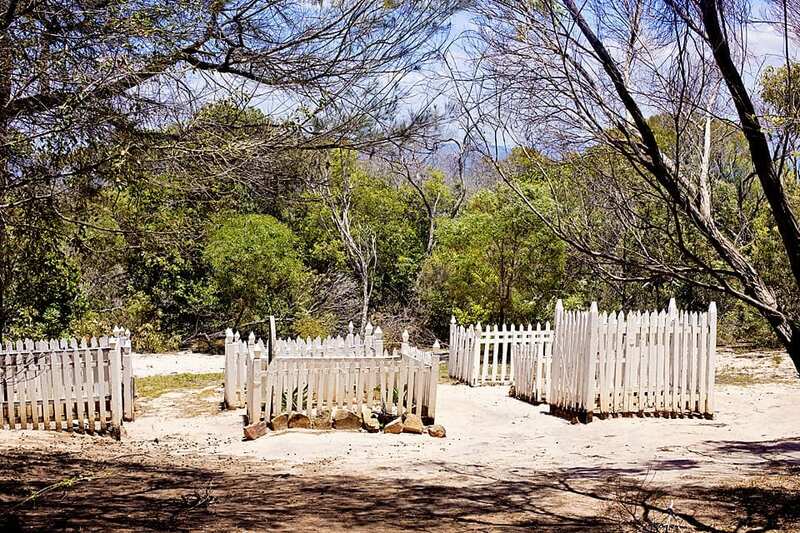 NOTE: Due to Australian Building Standards, children under the age of 8 years are NOT permitted to enter the Lighthouse.